White Paper Marketing: To Go Gated or Ungated Content? At its core, inbound marketing is about creating content people love and sharing it with the world. Who cares if that content actually generates any leads or customers, because as long as people are happy the world is a better place. Right? Wrong… sort of. While we’re certainly not pro-making people unhappy and we’re definitely, 100%, totally all for making the world a better place, at the end of the day, marketers and salespeople have lead numbers and sales quotas to hit. And to hit those numbers, you need, well, leads. One of the most common ways inbound marketers generate leads is through gating content. That “gate” usually comes in the form of either a landing page or a pop-up modal that requests some sort of personal information (at a minimum, first name, last name, an email address) in order to access the content. What that content actually is can take many forms. However, most gated content falls under the blanket of “premium content:” high quality, in-depth, usually long-form content that is of substantial value to prospects. If you’re thinking the definition of premium content – and thus the line between what should be gated or ungated - sounds a bit vague, you’re not alone. While many marketers may already be familiar with The Great Gate Debate, countless others have spent more time than they’d like to admit wondering just how to tell what content should be gated and what should be free to access by all. 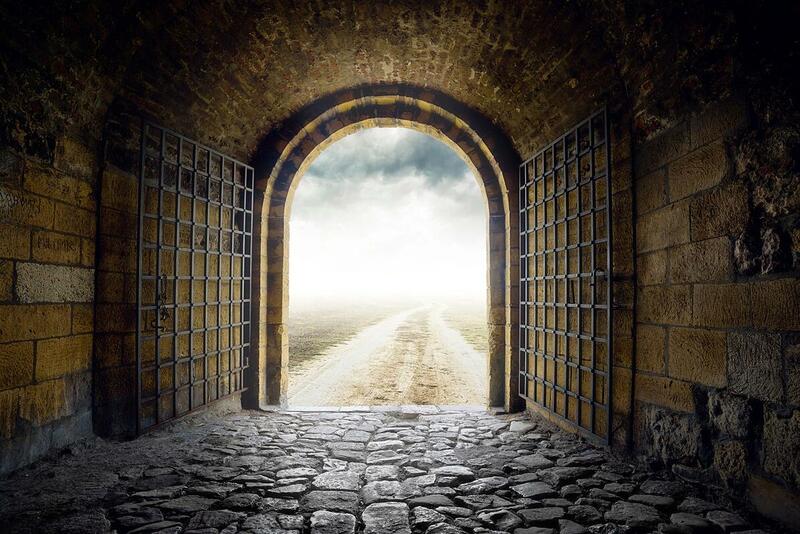 While there’s no one-size-fits-all answer to the question of what or how much to gate, it is possible to find a happy medium between gated and ungated content. …A substantive and informative piece of content on a specific topic or theme which can be broken into many derivative sections, pieces, and materials. Examples of content pillars include eBooks, reports, and guides. With this approach, a central “pillar” piece of gated content is supported by related, lighter weight un-gated pieces like blog posts. Those ungated pieces then can drive traffic to the pillar content, which converts that traffic into leads. Regardless of what ungated content you choose to support your premium offer, always be sure to link to the gated offer somewhere on the page where the related ungated content lives. After all, the goal of this ungated content is to funnel people towards your gated lead generation opportunity! Why use the pillar approach to balance gated and ungated content? First, because the original pillar content can easily be broken up into lighter weight content offers such as blog posts and the like, it’s basically ready-made content. Use the topics covered in the pillar content as inspiration for or the punchline of ungated content and save time brainstorming content ideas and doing research. Second, if properly planned, your gated pillar offer will be the natural next step someone would be interested in clicking on or downloading after seeing the related ungated asset. Here’s an example: after reading an (ungated) blog post about the 10 best recipes from 2015 (complete with mouthwatering pictures and savory descriptions), my natural next question would be “Ok guys, where can I get these recipes? Must. Cook. Now.” What better follow-up offer to that blog post than an eBook containing those 10 best recipes? 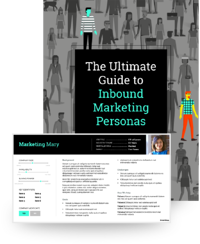 Third, if you do your homework and choose a topic your personas are interested in, you’re virtually guaranteed to attract the right traffic to your site with your ungated offers and can be confident that your gated offer is appealing enough for a CTA click. And hey, if you play your cards (i.e. optimize your landing page) right, that pillar content may even snag you a new lead! Wondering what content pillars look like in action? Here’s another quick example using SmartBug’s own content: to support our “Anatomy of a Great Homepage” eBook (a gated premium content offer), we created several blog posts (un-gated content) about a very closely related topic, such as this one about 5 Homepage Best Practices for Better Lead Gen.
We also created an infographic using data points and information found in the gated eBook. Although the infographic could be considered a premium content offer in itself, because of the innately shareable nature of infographics, we instead used it as a traffic generator and asset to funnel people towards the eBook. The blog posts, infographic, as well as social promotion of these assets helped drive traffic relevant traffic to the SmartBug site. After reading the ungated content, many of these visitors then opted to learn more about the high level topics they discussed by downloading the “Anatomy of a Great Homepage” eBook. Does your organization use a mix of gated and ungated content? How do you find a happy balance? Rachel Moore is a Senior Consultant and Team Leader at SmartBug Media. 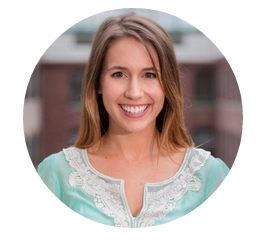 A HubSpot alumna, Rachel uses her 7+ years of experience as a marketer and neuroscientist to help clients develop innovative strategies to achieve and exceed their business goals. Read more articles by Rachel Moore.